Eipix Entertainment presents the next thrilling installment of the beloved Myths of the World series! 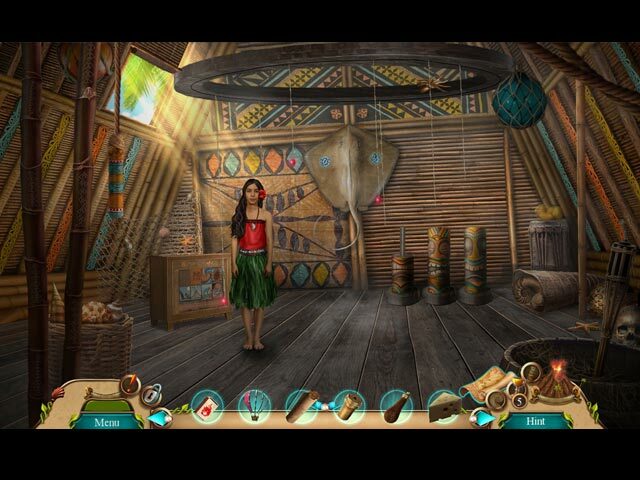 Your childhood dreams of exploring the beautiful lands of Polynesia are coming true! But an emergency landing on an unfamiliar island swiftly changes your plans. 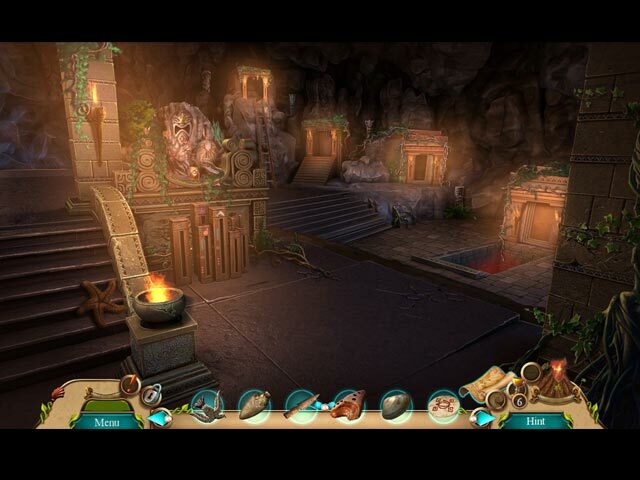 You're quickly swept into a dangerous race against the clock when an artifact is stolen from the locals, threatening to awaken an ancient evil! Do you have what it takes to help them before it's too late? 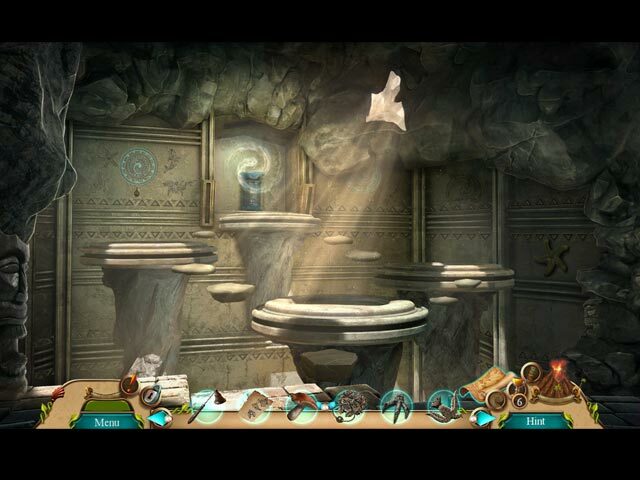 Find out in this sensational Hidden-Object Puzzle adventure! 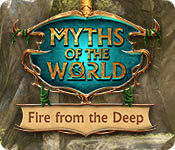 If you like Myths of the World: Fire from the Deep game, click to start Myths of the World: Fire from the Deep download.